Give the book a star rating from 1-5, with 5 being the best. Create a catchy headline for the review. Summarize your thoughts in just a few words. Write a description of the book and your impressions in the box provided. Note: if you leave this page before submitting your review, you’ll have to start over again. You might consider typing what you want to say in a word processor first, then just copy and paste it. If you can, add a photo of the book to your review. This can help other people notice what you have to say. Click submit. Your review will probably go live within a couple of hours, although it could take a day or two. Thank you for reviewing our book! 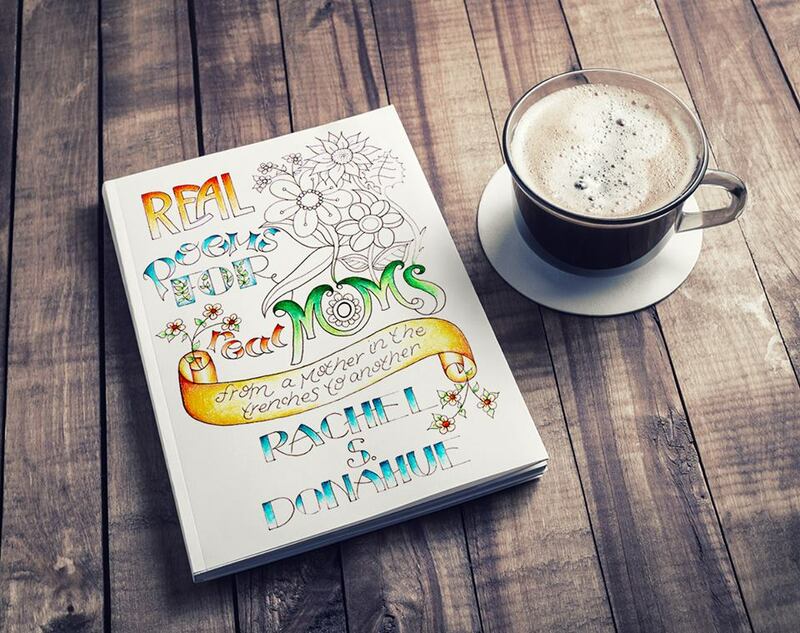 Your review will help other moms in the trenches find these words of encouragement and hope.